Men have different needs and expectations when it comes to getting their hair colored. 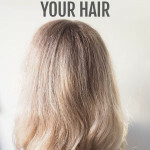 They don’t want to spend a lot of time in the salon and many have reservations about getting a hair color service at all. Aveda™ the Art and Science of Pure Flower and Plant Essences introduces new Aveda Men 5-Minute Natural Grey Blending, a professional service that quickly and discreetly blends away grey – delivering natural looking results that last up to 4 weeks from hair cut to hair cut. Aveda Men 5-Minute Natural Grey Blending is a 95% naturally derived** formula and is infused with a plant oil blend including certified organic sunflower, castor, and jojoba to help keep hair looking healthy and is designed for colorists to blend away grey right at the shampoo bowl in a quick 5 minute processing time. 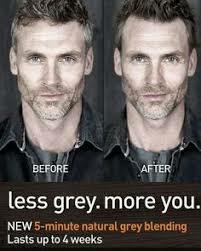 Customized for every shade of grey, Aveda Men 5-Minute Natural Grey Blending includes 5 pre-blended shades, ranging from light natural to dark ash which provide male guests natural looking, low maintenance grey blending specific to the look that they are after. 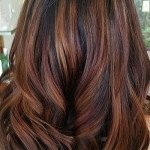 NextNew Aveda Texture Tonic half off!! !